A maximum 2000 cd/m2 of brightness means the CrystalSky monitor is more than four times as bright as typical mobile devices. On-screen details are clear and sharp, and colors are vibrant, giving the quality needed to fine tune image composition. A dedicated Sunlight Readability Enhancement mode is especially designed for processing the image in real-time to ensure more comfortable viewing under bright light. The CrystalSky monitor uses optimized video decoding to decode video in real-time. Due to limitations in software access on smartphones and tablets, video decoding in other smart devices is less than ideal. When used to view photos or videos transmitted by the camera, problems can occur including video jitter, long latency and more. The CrystalSky monitor's optimized decoder provides smooth, real-time video with minimal latency. A two cell 4920 mAh secondary external battery gives the CrystalSky monitor a longer operating time than comparable mobile devices. It supports quick charge, and controls its discharge rate well even in low temperatures. 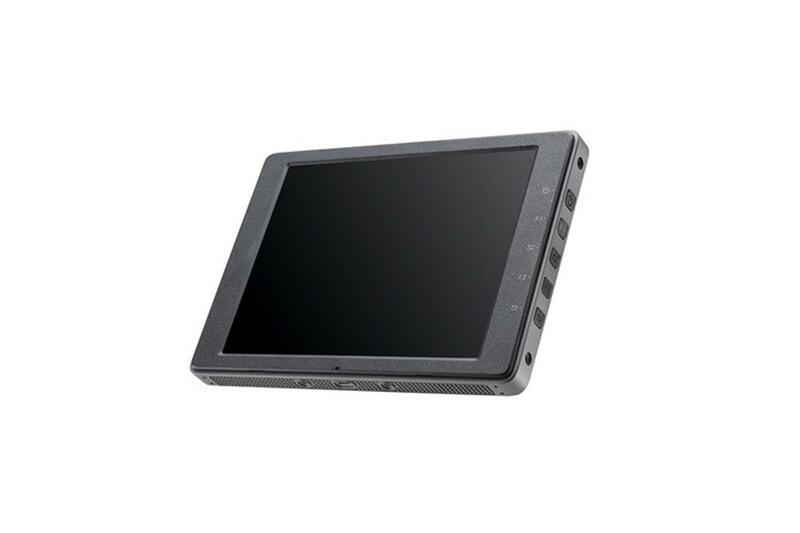 Used with the 7.85" screen, it can achieve a maximum operation time of 4-5 hours. 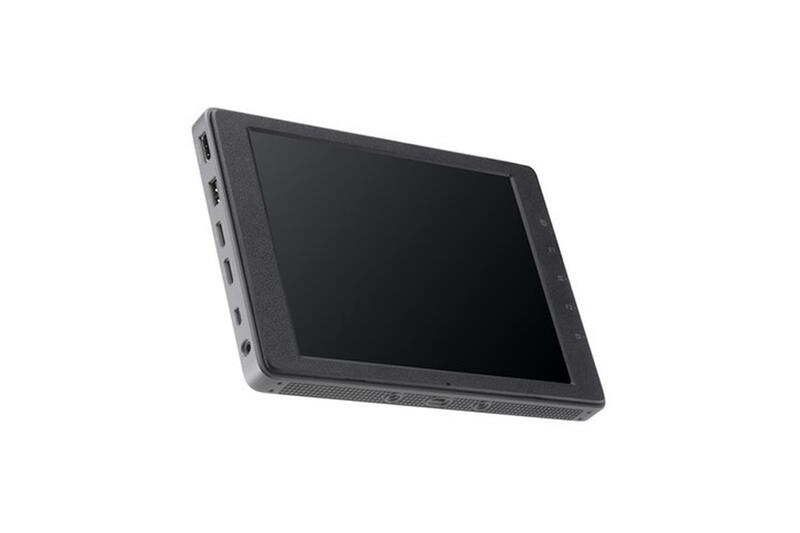 Equipped with dual Micro SD Card slots, the CrystalSky monitor's storage can be extended, or footage recorded on a Micro SD Card can be played back directly on the monitor. It can also be used for footage backups. Using editors built in DJI GO, high-quality edits can be made quickly and instantly shared to social media. The CrystalSky monitor supports H.264 and H.265 video decoding, allowing it to play back these files at 30 fps and 60 fps respectively. These videos can also be output through its HDMI port. The CrystalSky monitor's HDMI port allows up to 4K video to be output to FPV goggles and other display devices. Built-in dual band Wi-Fi means it can connect to Wi-Fi networks and Wi-Fi hotspots from mobile devices, and it is also compatible with 4G dongles and USB storage through its USB-A port. When connected to the internet, the CrystalSky monitor gets easy access to system upgrades, livestreaming, photo or video sharing, data synchronization and more. File sizes are optimized as much as possible to minimize mobile data demands. 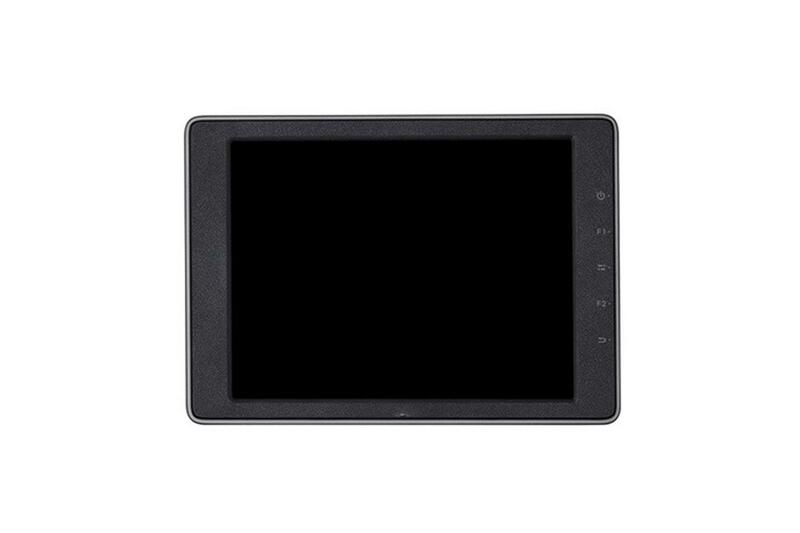 Onboard Micro USB and USB-C ports make it convenient to connect the CrystalSky monitor with a remote controller or other devices. Most smart devices are designed to operate in common temperature ranges. The CrystalSky monitor's external battery has been designed for more extreme temperatures. It is able to operate in as low as -4 degrees F (-20 degrees C) and, with its internal cooling system, functions normally in temperatures as high as 104 degrees F (40 degrees C). 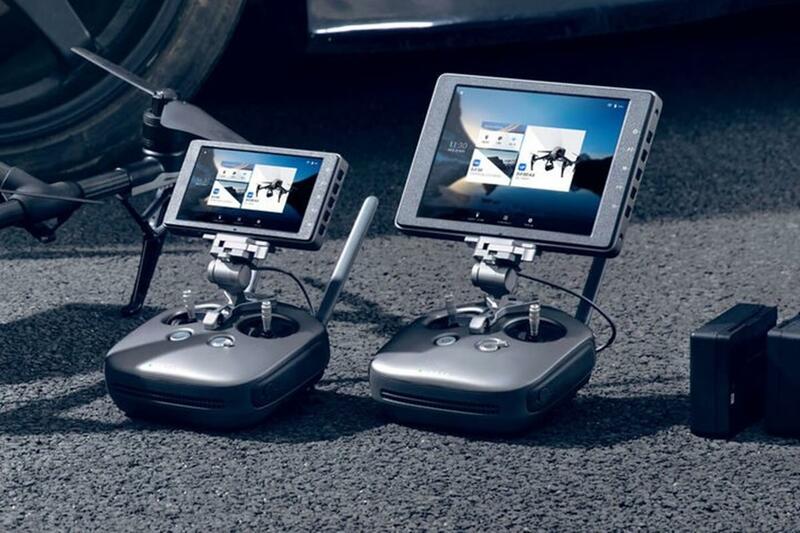 The CrystalSky monitor can quickly connect to the Inspire series, Phantom 4 series, Phantom 3 series (Phantom 3 Professional, Phantom 3 Advanced), Matrice series, Mavic Pro and Osmo series (except the Osmo Mobile) over Wi-Fi or via a remote controller USB port, depending on your specific product. * Also, CrystalSky easily attaches to the Cendence remote controller without an additional mounting bracket. *Monitor mounting bracket recommended. The Mavic Pro and Osmo series gimbal cameras (excluding the Osmo Mobile) are only compatible with 5.5" Crystalsky monitors.